Manufactured to BT specification. Conforms to BS EN 50086-2-4. 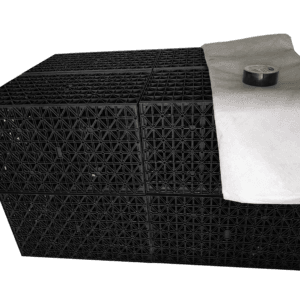 BT duct systems are usually printed with standard markings, in addition to any other information needed by the buyer to give traceability and toughness after installation. 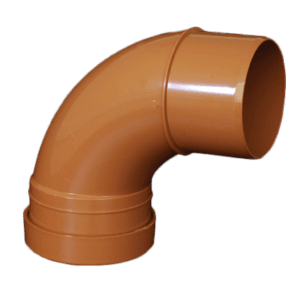 Physical Attributes: Raw materials are PVC resin and other additives appropriate for the needed properties of the completed duct. 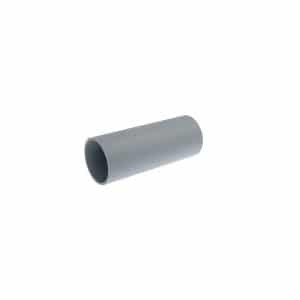 The standard colour of BT Ducting is grey. You’ll only need additional couplers if you want to join off-cuts of pipe together. 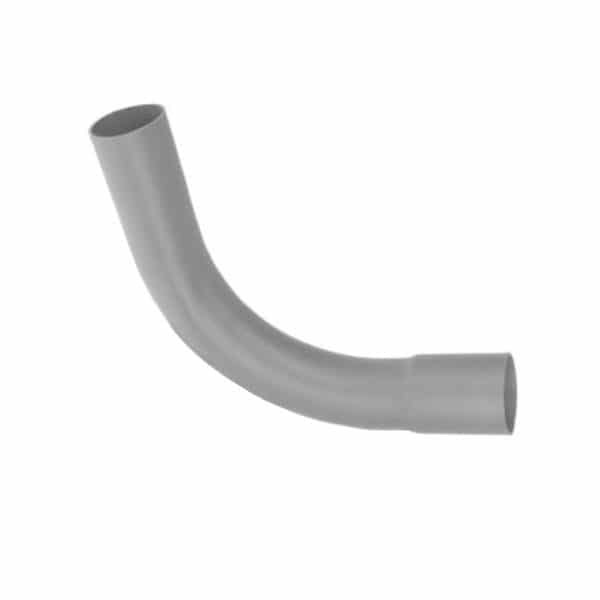 PVCu telecoms duct pipe consists of integral sockets. Easymerchant also keeps all bends you may need. At Easymerchant, we’re famous for our exceptional customer service. Being part of this industry for more than 20 years and having grown over this period means no task is too small or too big .